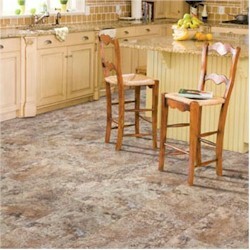 Now is the perfect time to update your home with new floorcovering. Come in to our showroom and see all of the possibilities. Interior Designer on staff to help with your flooring needs. Now A Shaw Flooring Gallery Dealer !!! Welcome to Bill Hege Carpets, Inc. We specialize in all flooring and floor coverings. Please take time to visit the links to the different products we offer. We at Bill Hege Carpets strive to provide you with the best products and service for your money. Being an Aligned Dealer with most of the top manufactures allows for top quality products and best pricing. Professional installation is available which guaranties top service when installed and no calling to find the installer who put your carpet down 6-months ago. That is our promise from Our Family to Yours.